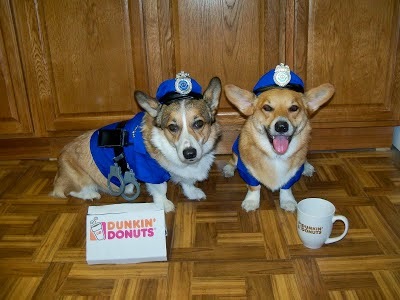 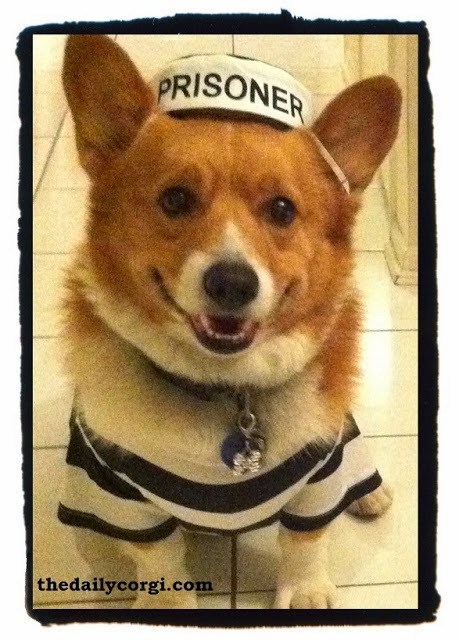 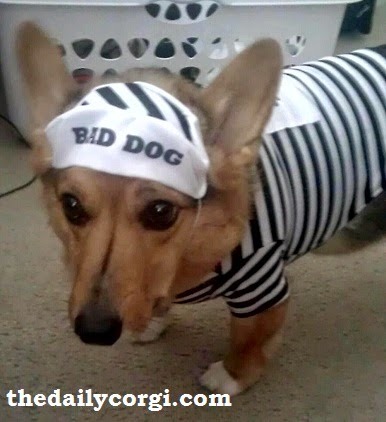 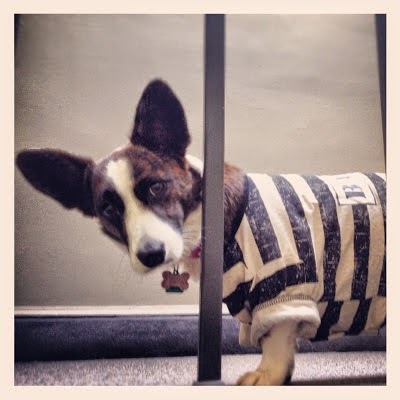 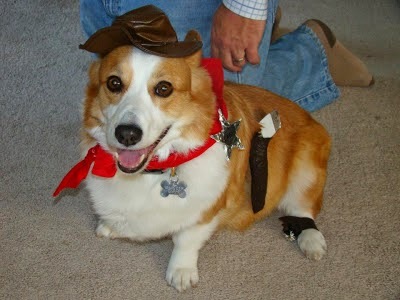 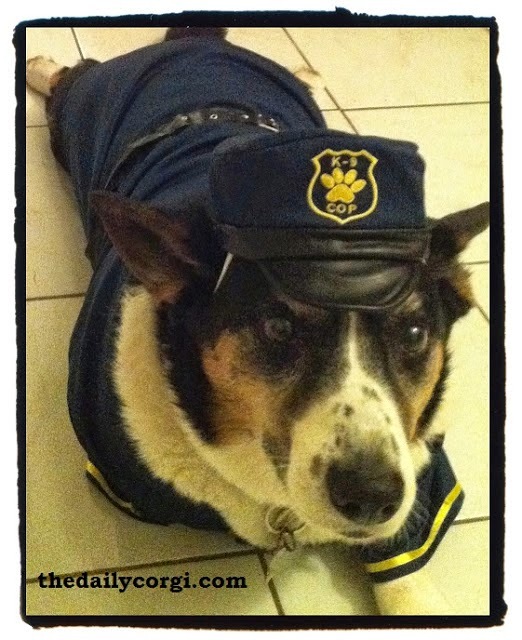 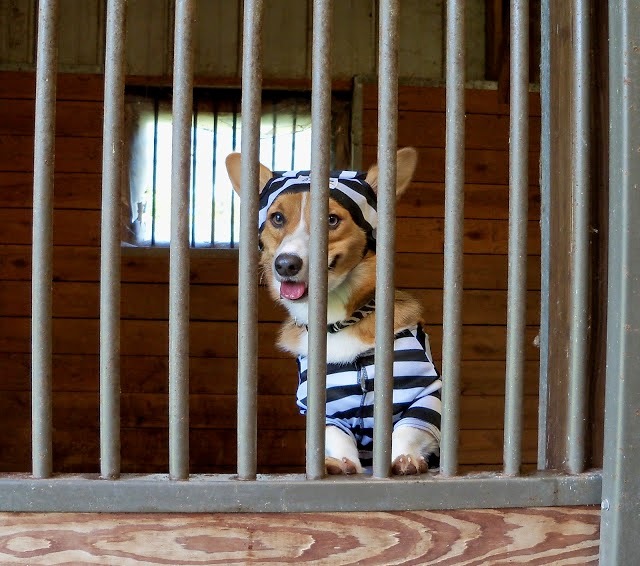 #Corgi Cops n’ Robbers: A Dogue’s Gallery! 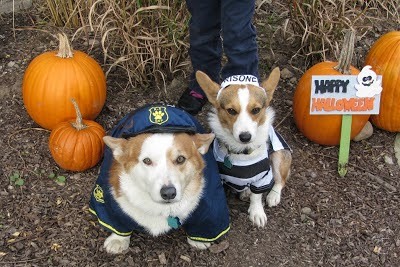 Pumpkin thief meets the short arm of the law. 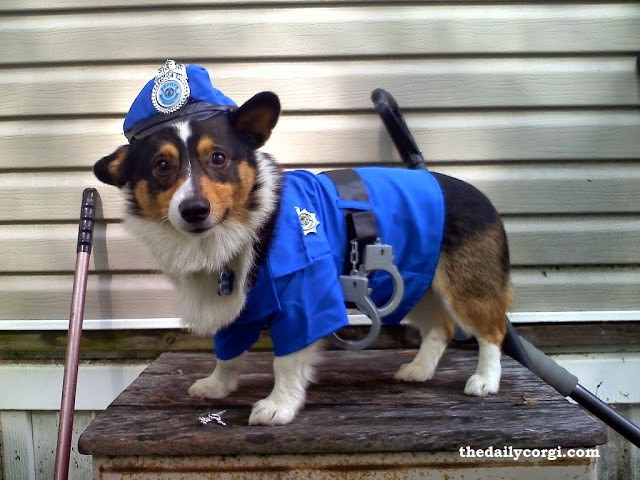 Quickest paw on the draw. 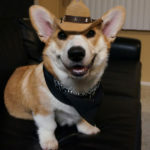 Don’t let the baby face fool you. 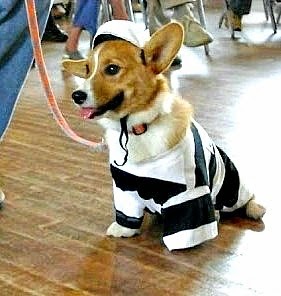 Licks bad guys into submission. 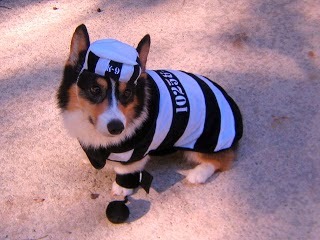 Unhappy with the prison vittles. 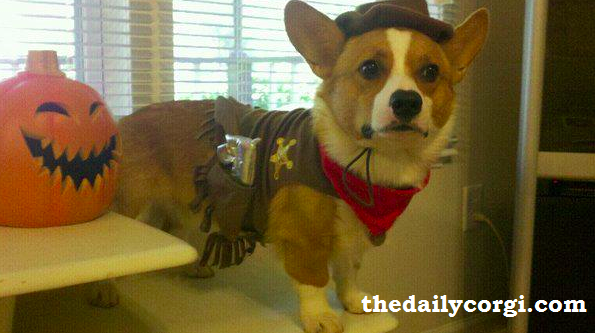 Having none of your guff, sonny! 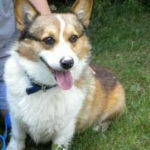 Adoptable Pembroke at a FULL shelter in Michigan. 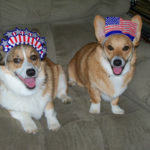 Saturday Smilers: Veronica and Roscoe! 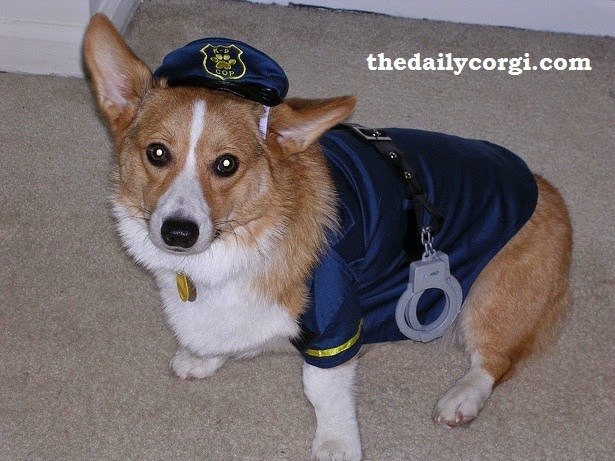 the most arresting TDC ever!